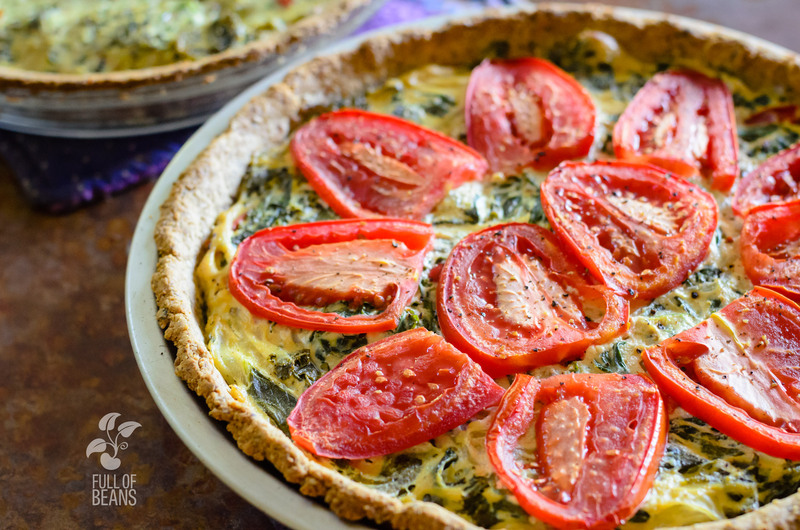 Traveling can be challenging for anyone, but even more so for vegans. When it can take all day to get to a destination, you don’t have your usual resources, or wonder about available food you need some vegan travel tips! 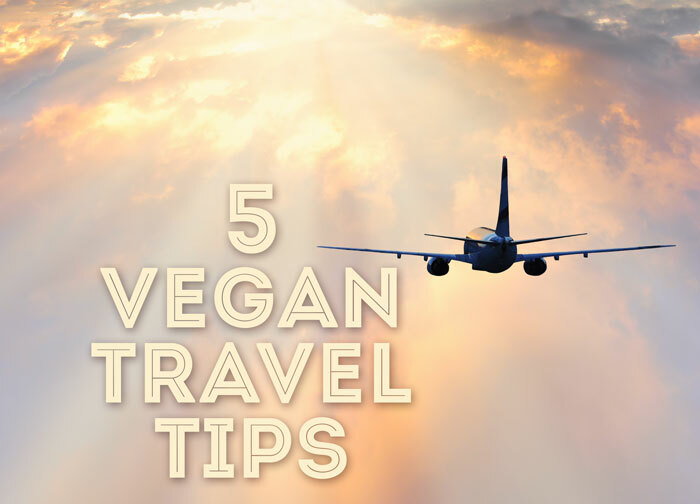 Because we have been there, and we understand the situation, we share our 5 top vegan travel tips! Whether on vacation or visiting family, a vegan’s best friend is access to a kitchen. Airbnb and VRBO offer so many options for rentals with a full or shared kitchen space. This can greatly reduce the stress of finding good vegan options when traveling. If you have to stay in a hotel, inquire about rooms with a fridge and a microwave. 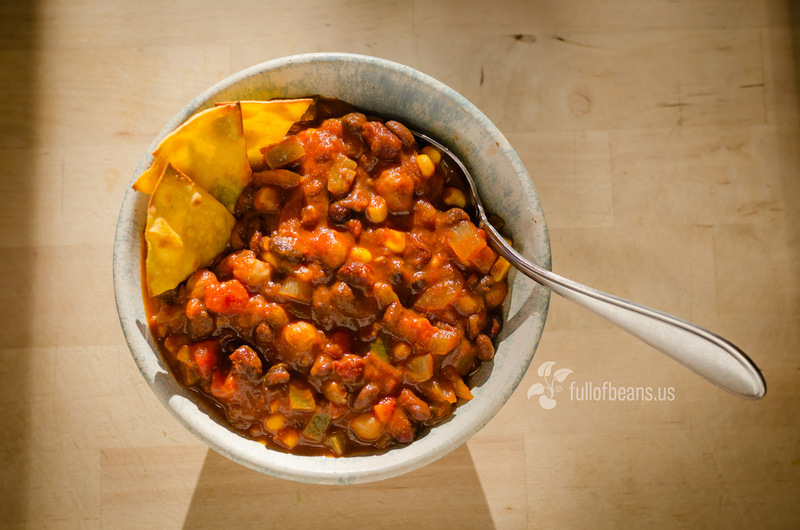 We have done this several times and pulled together some great meals with food from home, and vegan treats from a nearby market. Spending some time researching health food stores and vegan restaurants before traveling can have a big pay-off in terms of food options. The web site, happycow.net, and the Happy Cow app are great resources for finding restaurants, health food stores, and generally making vegan travel easier. I benefit from living with someone who researches almost to the point of obsession before we travel. As a result, we know where we can eat, and shop, and explore before we leave home. It brings a sense of adventure to our trips that I really appreciate. Tip: Pack snacks or meals and check out airport food options online before traveling. Another thing we do is travel with rice and cooked beans (can or carton). If our flights are delayed, and we are late getting to our destination, we can always pick up a jar of salsa almost anywhere. So dinner can be a meal of rice and beans, and we can leave food shopping for the following day. Shopping when you are tired and hungry is a terrible way to start a vacation. Besides, shopping under those conditions leads to expensive snacks, or fights, or both. Yikes! Hangry on vacation is a bad thing! Clearly, we have a few mishaps and have to just roll with it. Good thing that we found a market at our destination! When you are eating in a restaurant, speak up about being a vegan. We used to look at the menu and try to figure out what we could eat. Now we let the waitstaff know we are vegan right away. Quite often we are delighted when they point out vegan options, or substitutions, and talk with the chef to ensure we are accommodated. We have enjoyed amazing meals because we spoke up. This one is a little less of a tip as encouragement. 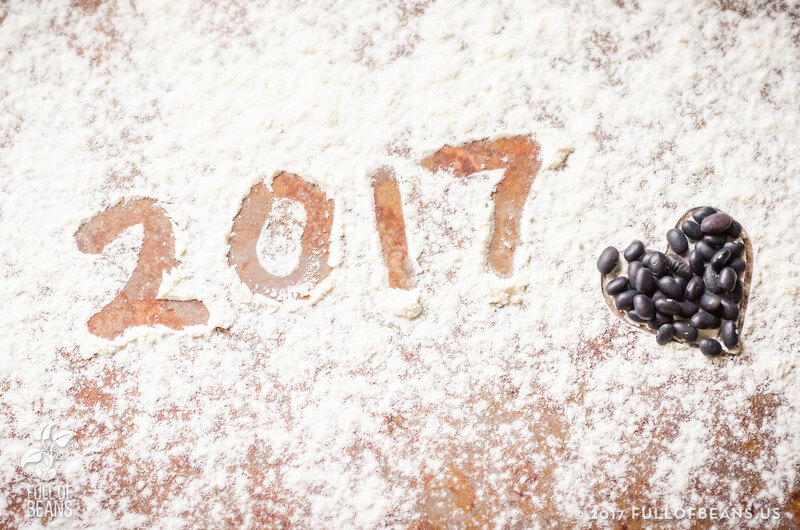 Because you are surrounded by a non-vegan culture, vegans can sometimes feel isolated – even more so when traveling. But, when you start identifying yourself as a vegan, and seeking out vegan markets, you meet other vegans. How awesome is that? It is really fun. For example, on a recent trip to Vieques, Puerto Rico, we discovered a fabulous health food store, Yerbabuena y Mas. We were there a few times, picking up some great vegan staples, and treats, and got to know the vegan owner, Mayra Camacho. There really is nothing like being far from home, sometimes in a completely different culture, and finding someone who may not even share your language, but shares your values of health and compassion. Conclusion: Don’t Worry, Be Happy! There can be a lot of stress associated with traveling, whether for business or pleasure. But your vegan lifestyle doesn’t have to add to it. If you spend a little prep time to research your options, find appropriate accommodations, and pack some essentials, it can be a breeze. Plus, if you are open to new experiences it can add a whole new dimension to travel. Go for it, and have fun!